Is it Better to Rent, Own, or Rent to Own? When is Renting Better Than Buying A Home? If you do not plan to stay in your location long term. According to a study conducted in 2012, renting a home is less expensive than owning if you plan to live in it for less than 10 years. 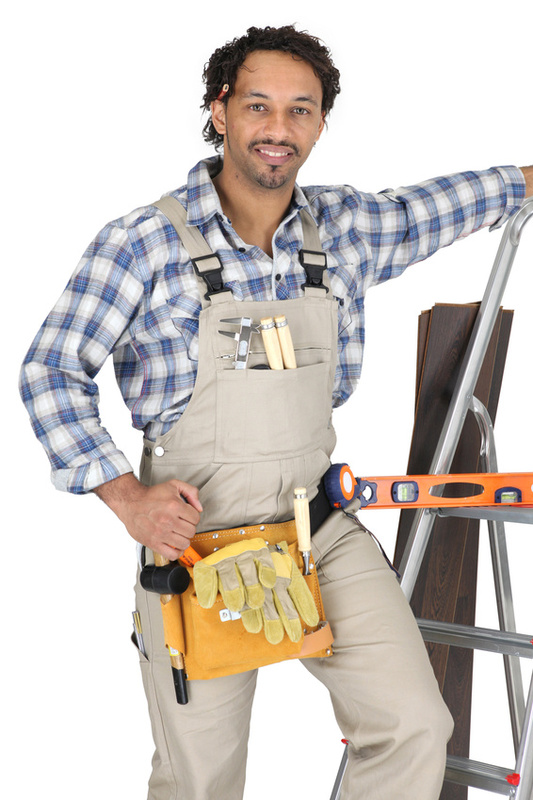 If you are not equipped to pay for repairs and maintenance on your home. On average, a homeowner pays 1% to 4% of the home’s value on maintenance. This equates to hundreds of dollars per year; renters avoid these costs. If your credit score isn’t high enough to qualify for a mortgage loan at a reasonable interest rate. Establishing a history of on-time rent payments will help build your credit. What Can You do if You Want to Buy But Can’t?